Yep! 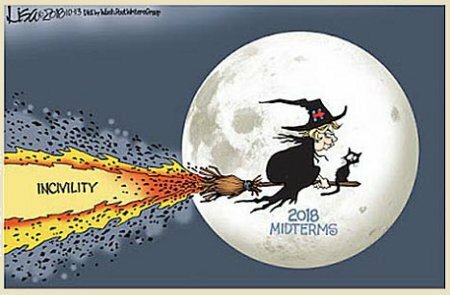 Ole Hillary will once again straddle her broom and take to the skies tonight, spewing incivility and anti-Americanism like toxic contrails in the night skies. So watch yourselves while you’re out and remember that some in masks are evil. 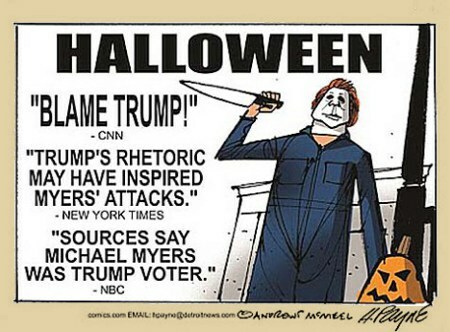 Honestly, the Hollywood is going, I’m a bit surprised that they didn’t add in some, at least tacit, blaming of President Trump for Michael Myers in the latest iteration of the Halloween movie franchise. 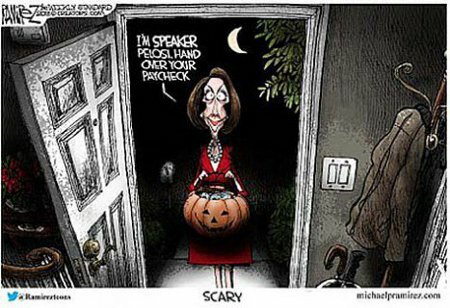 Here’s hoping and wishing that you all have a happy and safe Halloween this year. 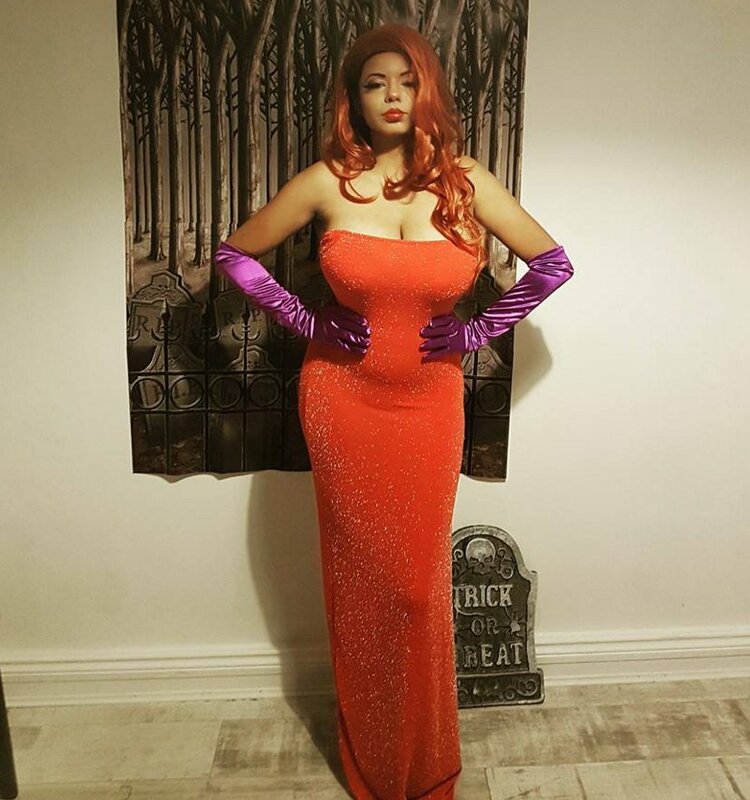 Here’s also hoping that there’s plenty of beautiful and beautifully costumed babes around for you. 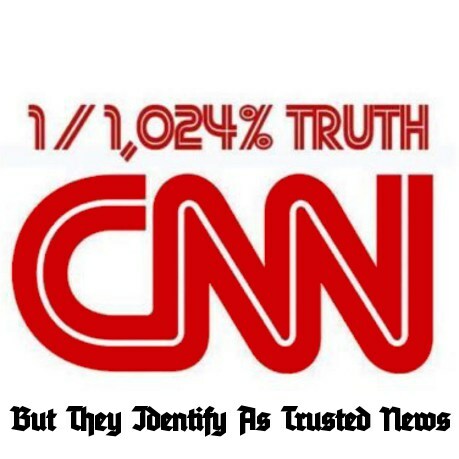 It’s actually no wonder at all that CNN is so fond of Elizabeth Warren. They have as much in common with that they identify as as she does.